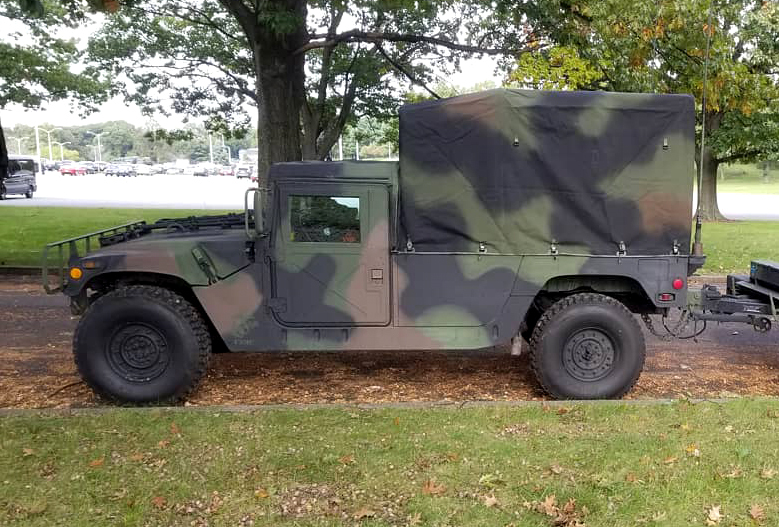 Military Vehicles For Events, Film, and Media. 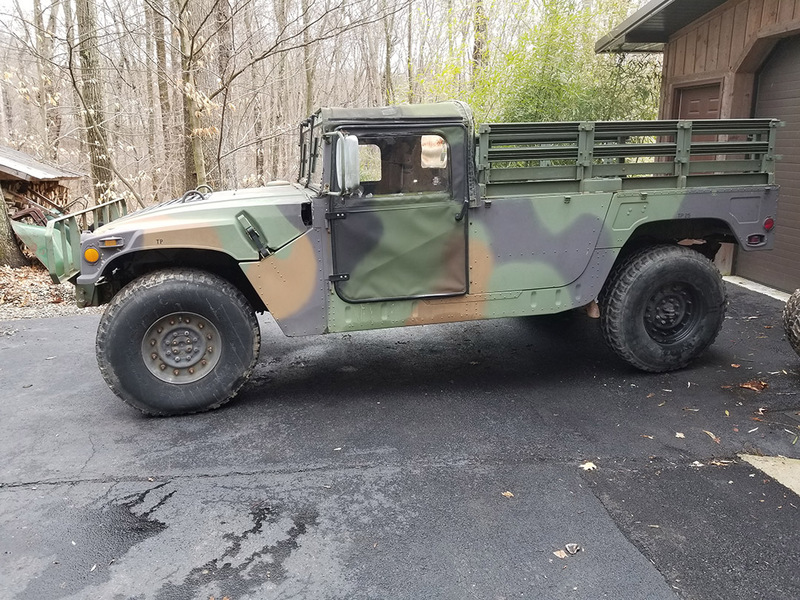 This M998 Troop carrier offers a platform for a variety of film or parade uses. anywhere you want visibility for passengers or cargo. We can also modify this truck in a number of different ways. It can be stripped down for use as a hero car, converted into a four door soft top, used as is, or something in between. 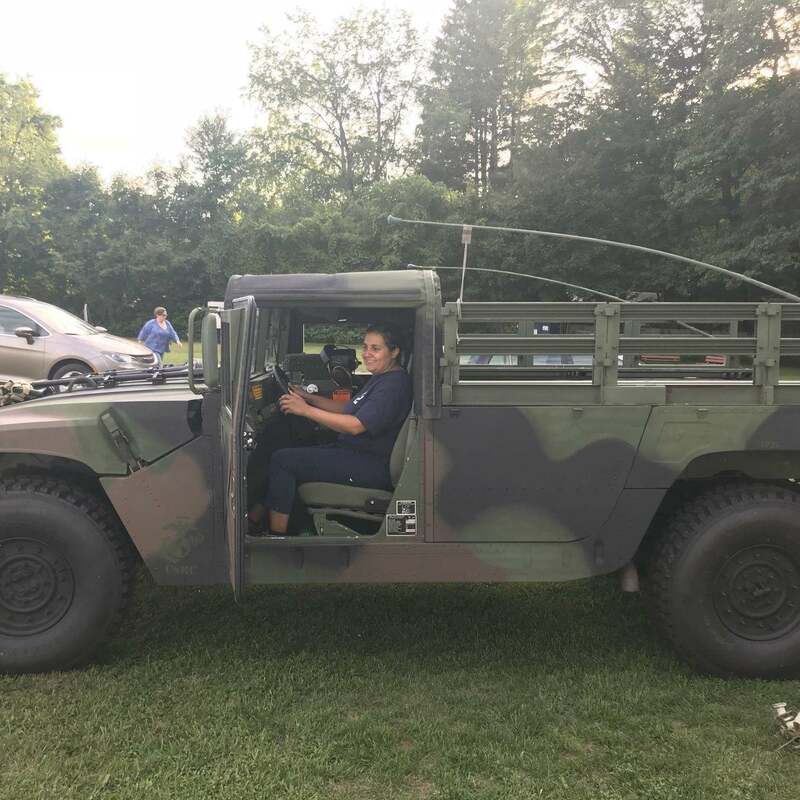 On a more historical note, while the HMMWV is being fazed out in favor of the MRAP, the US armed Forces is still receiving new Humvees. 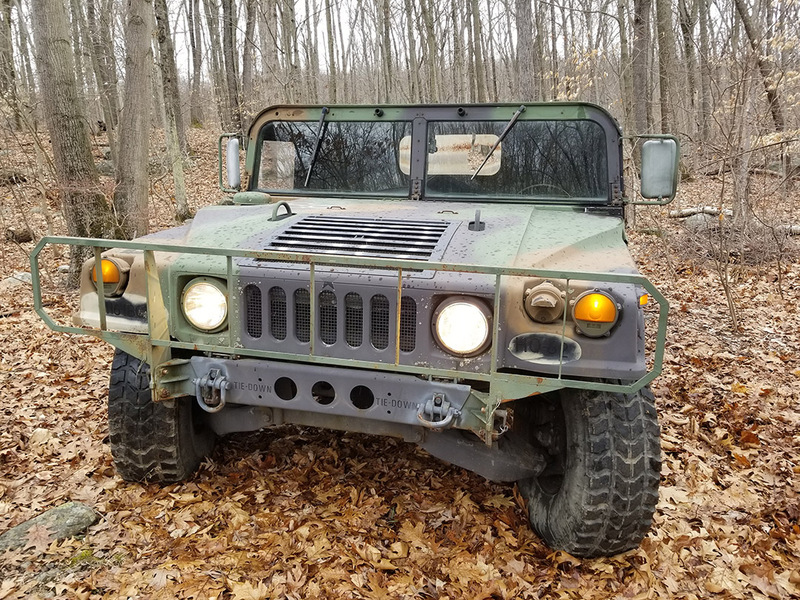 The M998 is only one face that the HMMWV has shown in its evolution. It has been in service from 1984 till the present day. It first saw combat in the invasion of Panama in 1989, Beirut, and the Gulf Wars. 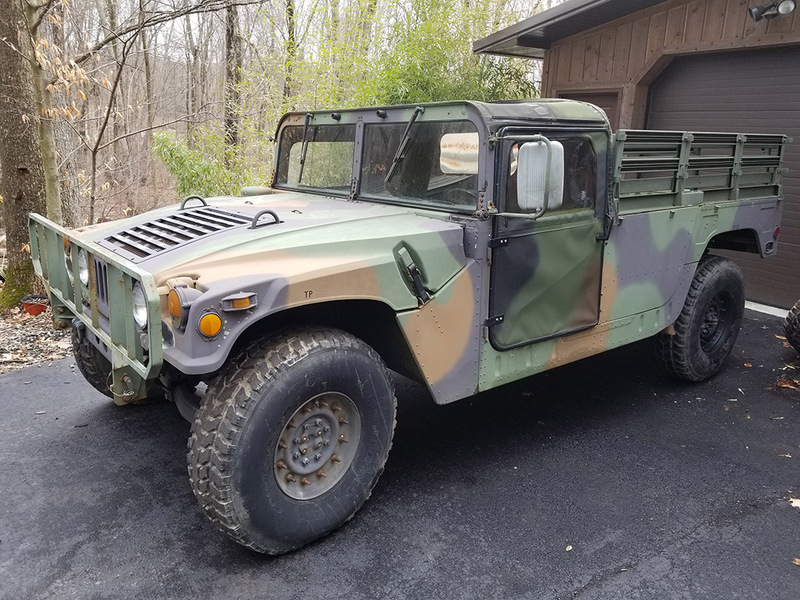 After Mogadishu and Somalia, the need to develop a HMMVW that could withstand small arms fire lead to development of the M1114 armored HMMWV in 1996. 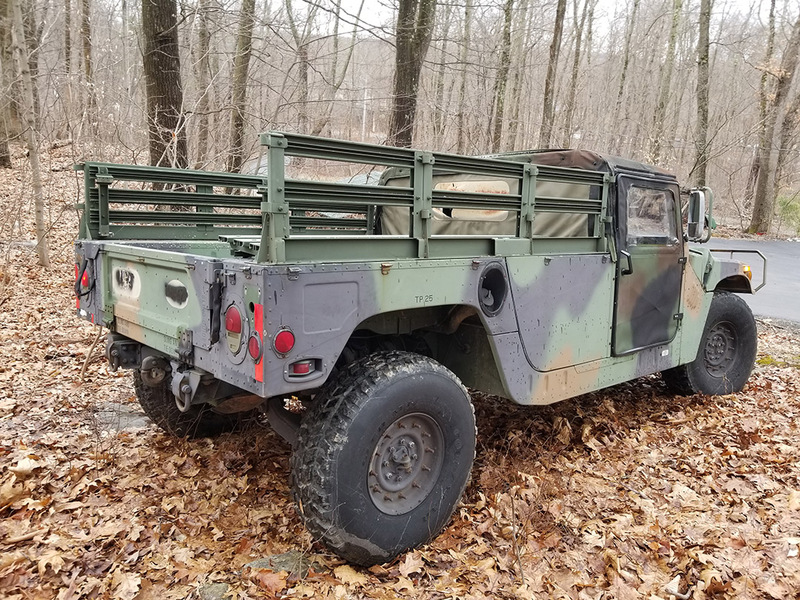 The HMMWV became the backbone of the US forces around the world. 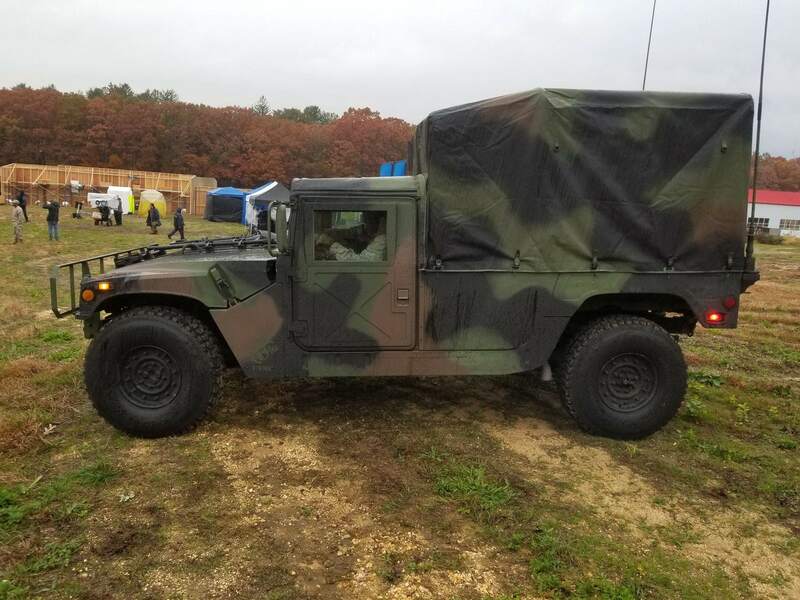 However with their vulnerability to IEDs, and the ongoing weight of bolt-on armor, making them more difficult to manage, the MRAP began to replace the HMMVW in combat in 2007. 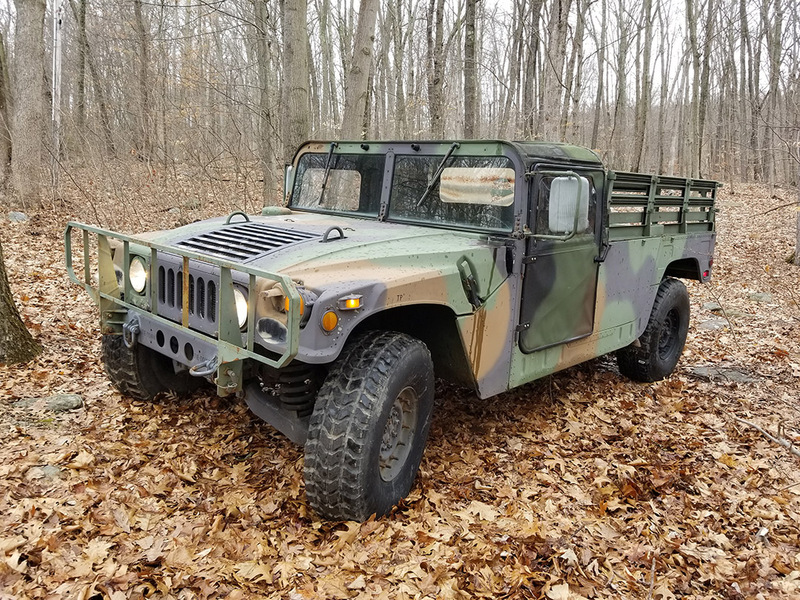 While the HMMWV was no longer considered feasible for combat by the US Army in 2012, it was certainly had the right capability for its time doing tasks for which it was never intended. 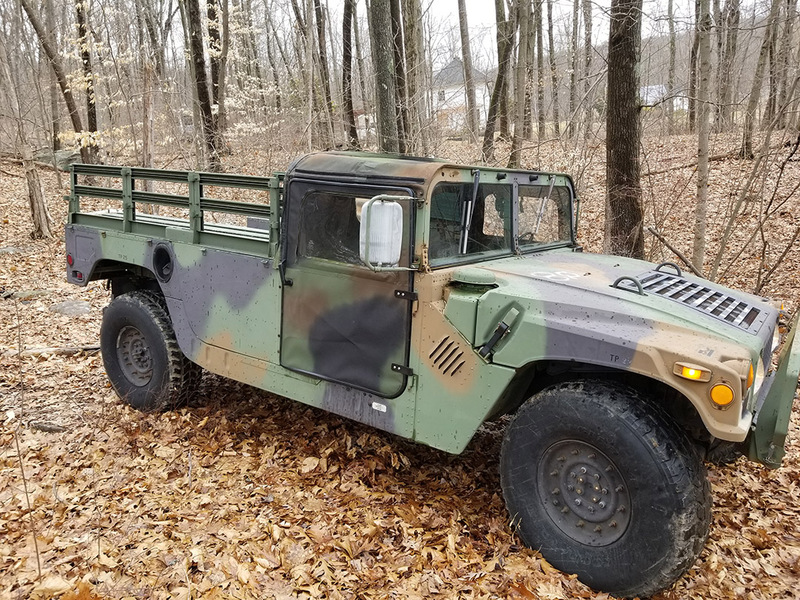 The HMMWV, will not be hanging up its hat any time soon however, the Marines plan to have them in service through 2030! ARMOR UP FOR YOUR EVENT! "I give Charter Armor Five stars! I have repeatedly turned to Charter Armor when I want quality vehicles. Chris always over delivers. Very professional!" 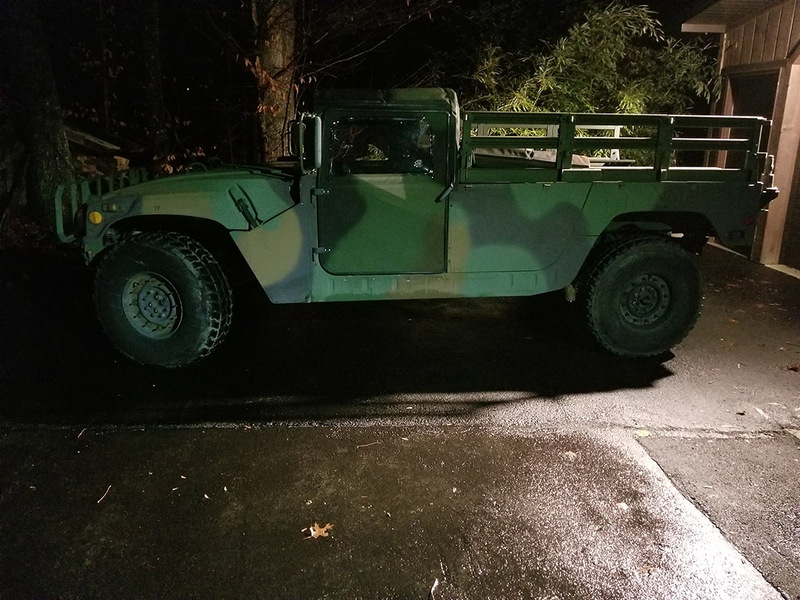 "Thanks for helping us out when we needed a HMMWV! You're a class act!" "Definitely some of the finest equipment I have ever seen, and a great crew. You guys really go the extra mile. I hope you can make it again next year."